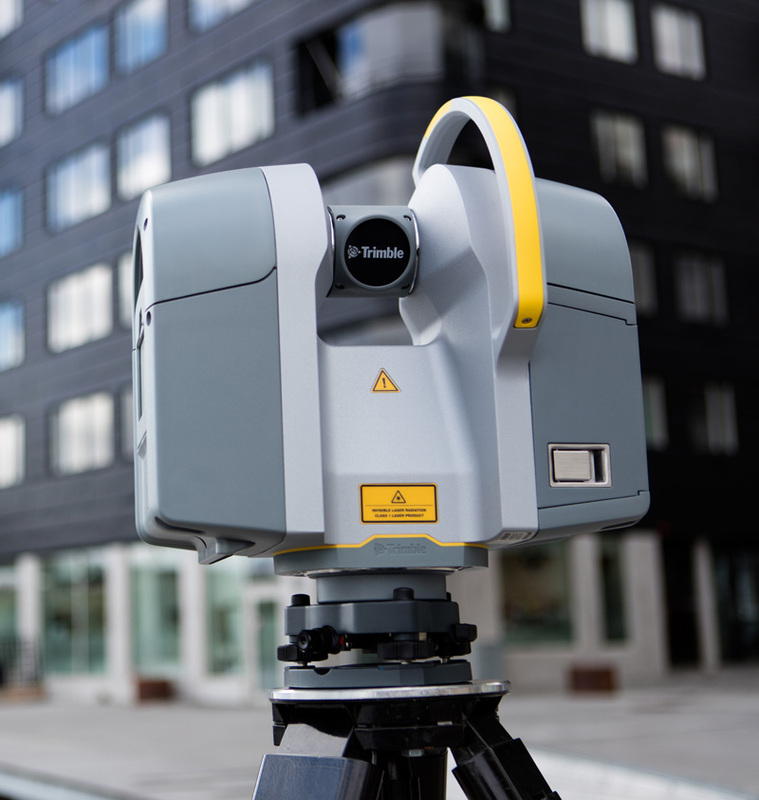 Our new state-of-the-art, non-contact Trimble 3D Laser Scanner can obtain highly accurate point data in a very short time. Every detail that is visible, no matter how small, is captured saving hours of field measuring. The scanner utilizes a Class 1 Laser which means that it is safe to the eyes – the area does not need to be vacated and your work can continue while the scanner is acquiring points. Whether you are in the initial design stages or already in the construction phase, a 3D scan can provide you with invaluable information. The scanner can obtain fine detail from areas that are otherwise inaccessible; provide a historical document of an architecturally sensitive detail or façade; document structural flaws; record detail that will be covered up or encased in concrete (underground pipes, rebar, conduit, etc. ); or be used to document as-built conditions. Utilizing the scan data we can deliver 2D Drawings, 3D Models, and Colorized Point Clouds. The Point Cloud can be imported into Navisworks to provide a reference to existing items while the 3D Model can provide value by becoming part of the clash detection process.